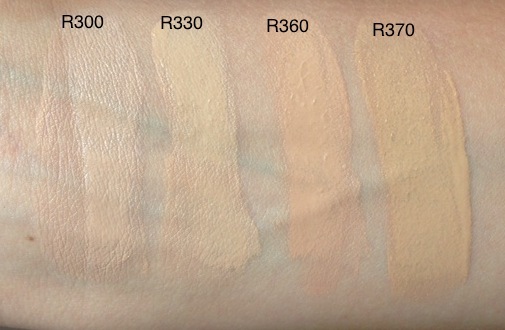 The original Make Up Forever HD foundation has been around since 2008. 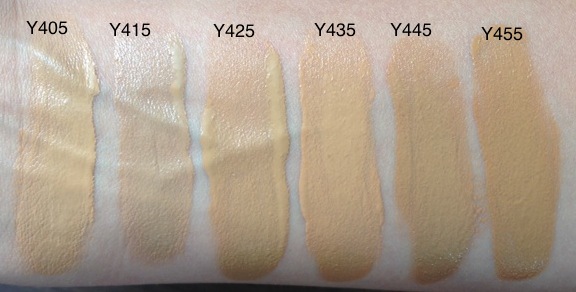 Now a new HD Ultra foundation has been formulated. It is silky on the skin, not greasy and not drying. It is water based which explains how it glides into the skin so easily but it has a very smooth almost light silicone feel once blended, even though there is no actual silicone included. It contains luminosity boosters which stimulate the blood circulation. These skin boosting ingredients help to give the skin a natural oomph and radiance. It contains hyaluronic acid so it plumps a dehydrated skin and evens fine lines. When tested on oily skin and a dry skin, it performed exceptionally well on both types. 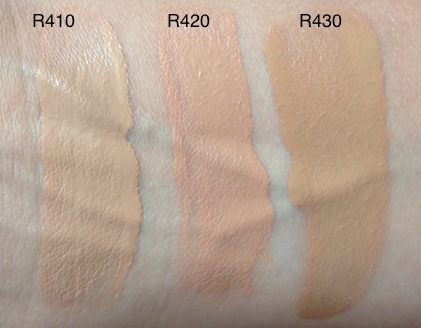 Make Up Forever HD Foundation has 40 shades…….. The letter is either an R or a Y depending on if it is a red base or a yellow base. 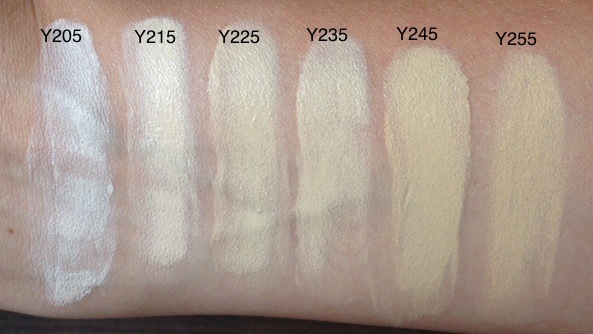 The light shade numbers all begin with a 2, medium with a 3, tan with a 4 and dark with a 5. 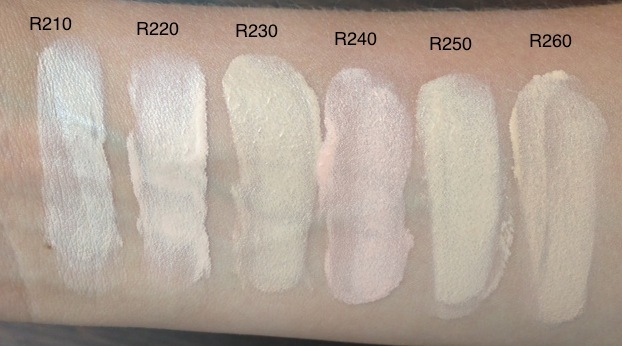 The numbers all go up in 5’s so the lower the number eg R210 the lighter the foundation compared to R260 which is a higher number and therefore darker. 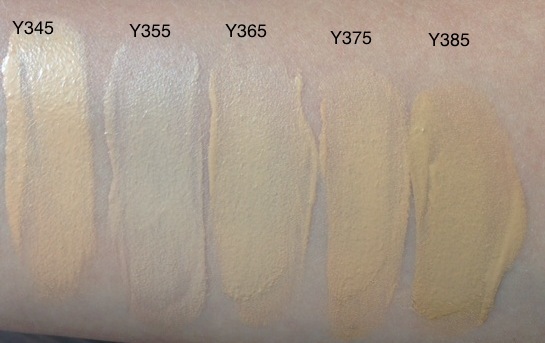 Once you get your head around that it’s actually easy to pinpoint what shade you need.